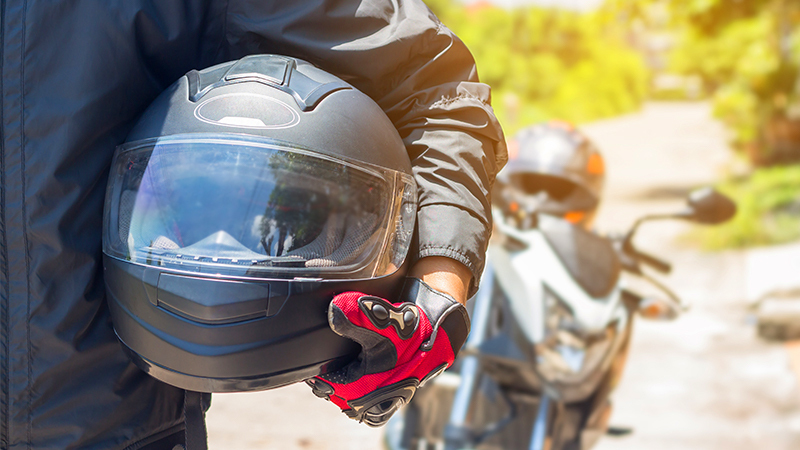 Motorcycle insurance protects you and your bike when out on the roads. 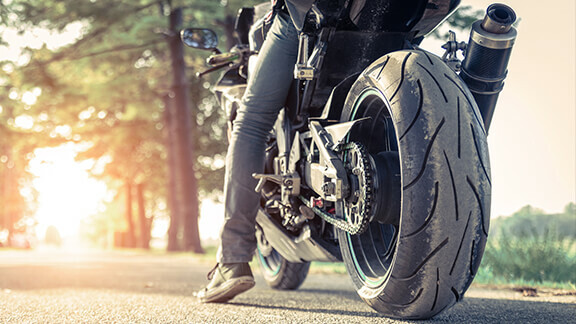 Motorcycle insurance is required by the state, just like auto insurance. There are options in terms of the level of coverage as well as additional coverage options. At Marklin Insurance Agency, we explain your coverage options and helping to find the lowest monthly premium. 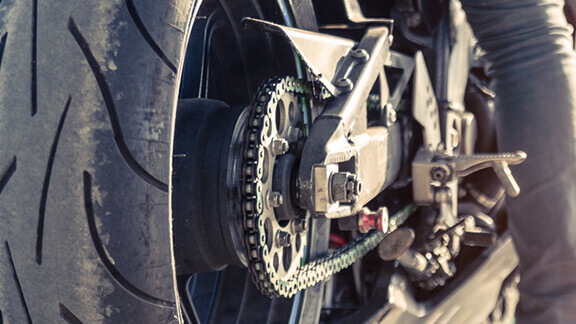 Where you live and your driving record are taken into consideration when insurance companies calculate the cost of your premium. We help you find the right coverage that meets your needs and budget. You can reduce your monthly premium by paying quarterly and annually as well as other available premium discounts.